I Took Out a Business Loan in NJ. Can It Be Discharged in Bankruptcy? I Took Out a Business Loan in New Jersey. Can It Be Discharged in Bankruptcy? Taking out lines of credit can expose you to problems down the line if you’re unable to pay that credit back. Credit cards, for example, are some of the most commonly discharged issues inside a bankruptcy case. 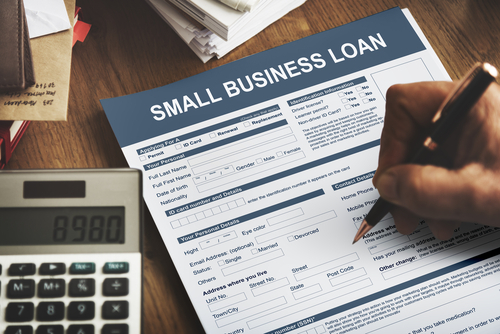 However, many people have questions about what happens to a business loan that they took out to start a company in New Jersey. At the conclusion of the bankruptcy process in New Jersey, the person who started the petition will get a discharge of their unsecured debts. Certain debts, however, are not discharged in any form of bankruptcy, including child support, taxes, and student loans. If your business has gone bad and you are now unable to pay back the business loan, you may wish to schedule a consultation directly with an experienced bankruptcy attorney to figure out your best course of action. 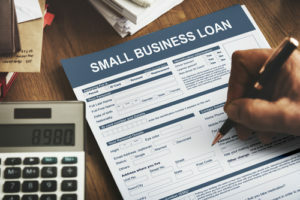 It is rarely advisable to initiate a bankruptcy petition for a small business, particularly a typical small business that is owned by just two people. This doesn’t bring relief to the owner in most cases because the owner will have had the responsibility of guaranteeing the majority or all of the debts of a small business. This means that filing for bankruptcy will not relieve the owner of his or her own obligation to pay. You’ll almost always have to personally guarantee rent payments, for example. Otherwise few landlords will take the risk to lease the premises to new businesses. Knowing that incorporating your business may not protect you is another common challenge faced by business owners. You may want to file for bankruptcy protection for the business because it will allow the company to reorganize finances and pay the debts. However, the majority of small businesses don’t stay open after bankruptcy is completed and courts will not even give discharges to closing businesses. There are many complicated factors involved when you have taken out a loan or are curious about protecting your interests and discharging as much as possible in bankruptcy. Consulting with a bankruptcy lawyer is the best way to get clarity on what applies to your individual situation. The Law Office of Joel R. Spivack is ready to help with your bankruptcy case- call 856-861-6203 or fill out our online contact form to get started today. ← I Can’t Afford to Pay for My Car Anymore. Can Bankruptcy Help?